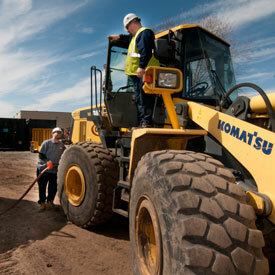 New Jersey Businesses and Industries Depend on Allied Oil for Their Diesel Fuel Delivery. 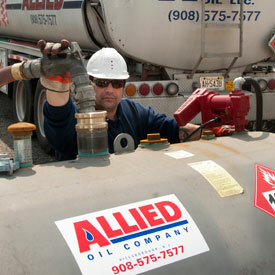 Allied Oil provides diesel fuel delivery for fleets of equipment, trucks and buses in New Jersey. And, we keep them all moving without a hitch. Whether you need fuel delivery service for a few weeks, months or ongoing, we've got you covered with our pre-scheduled delivery service. Therefore, it makes sense to choose Allied Oil for your reliable diesel delivery. Unlike many commercial fuel suppliers, fuel delivery is Allied Oil's primary business focus. Setting up advanced delivery schedules with Allied Oil is easy and convenient. We provide hundreds of fleet owners and businesses with dependable fuel delivery every day. As one of New Jersey's premier suppliers, we help keep your costs low with our highly competitive prices. As a result, Allied Oil keeps your business running efficiently with our nearly invisible fueling services. Direct fuel delivery to your trucks’ fuel tanks at your business or at the job-site is what we do best. Count on Allied Oil and our fleet of 30+ delivery trucks to keep your business or job site running. 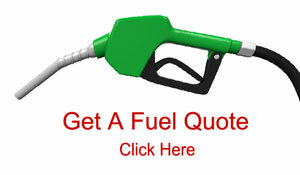 We provide hundreds of fleet owners and businesses with dependable fuel delivery every day. 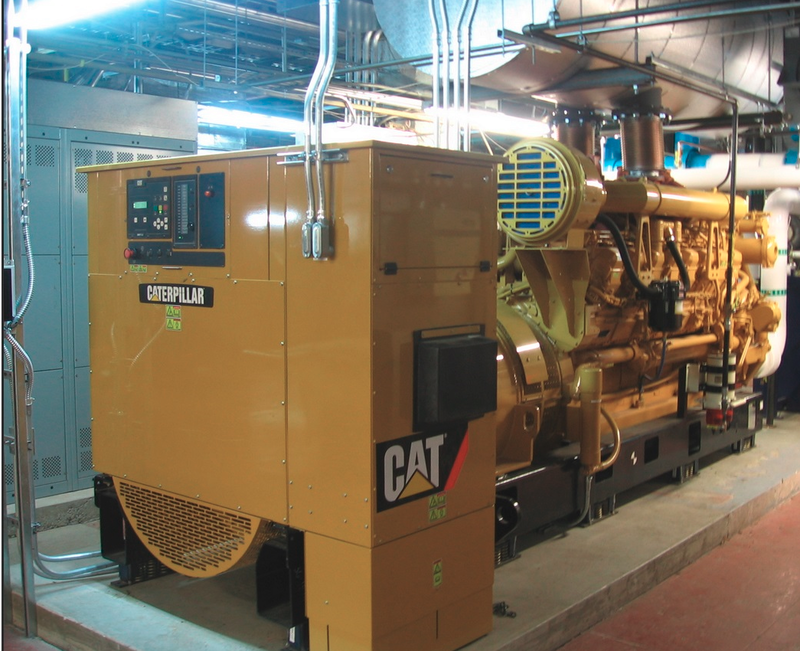 Allied Oil provides diesel fuel delivery for fleets of equipment, trucks and buses. 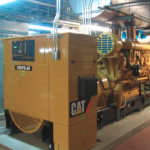 Setting up advanced delivery schedules with Allied Oil is easy and convenient.